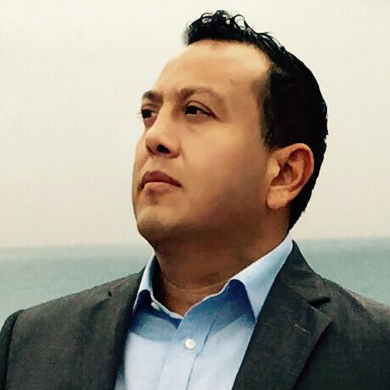 Ricardo Valdez has over nine years of experience in the film industry. In his early beginnings he had the opportunity to work for a local television channel in Miami, Florida in the news department as a Camera Operator and Editor. Later he had the opportunity to work in small, medium and big productions in the grip, lighting and camera departments. That experience allowed him to learn styles, techniques and tricks of the trade from seasoned and highly accomplished lighting directors, camera operators and cinematographers with over 30 years of experience. Valdez has had the opportunity to work as a Cinematographer in several commercials, feature and documentary films. As a Director of Photography, his first priority is to recognize the source, the idea, the beauty and power of natural light and the subtle dynamics of an aesthetically pleasing composition and to understand their relation to the soul of the story.